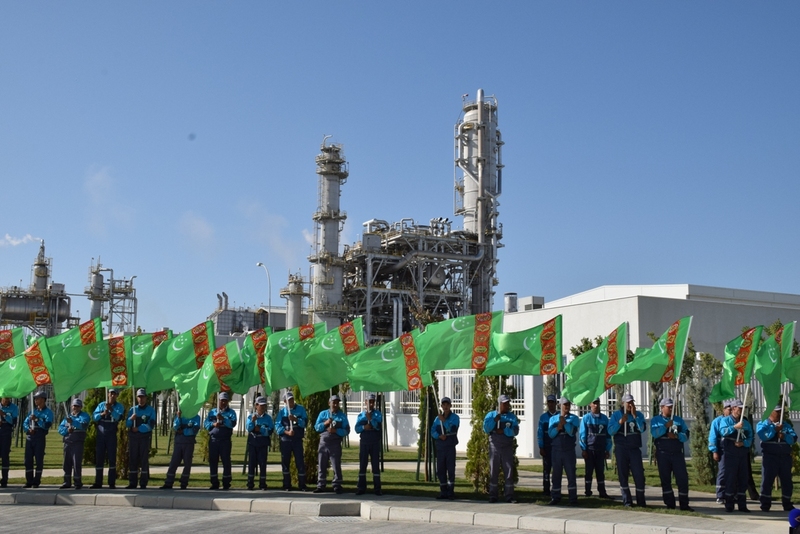 Karabogaz Urea Factory, 17 September 2018 (nCa) — In a ceremony led Monday by President Berdymuhamedov, the Karabogaz Urea Factory, some 200 km north of Turkmenbashy city, was put into service. The entire production of the factory would be available for export. The plant is located very close to the Caspian shore and a specialized jetty would see two ships leaving every day with urea and related products for various destinations. 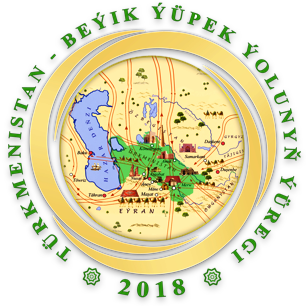 Owned by the Turkmen state-owned company Turkmenhimiya, the large-scale fertiliser plant is located 3.5km east from the city centre of Garabogaz, Balkan Province, on the Caspian Sea coast. 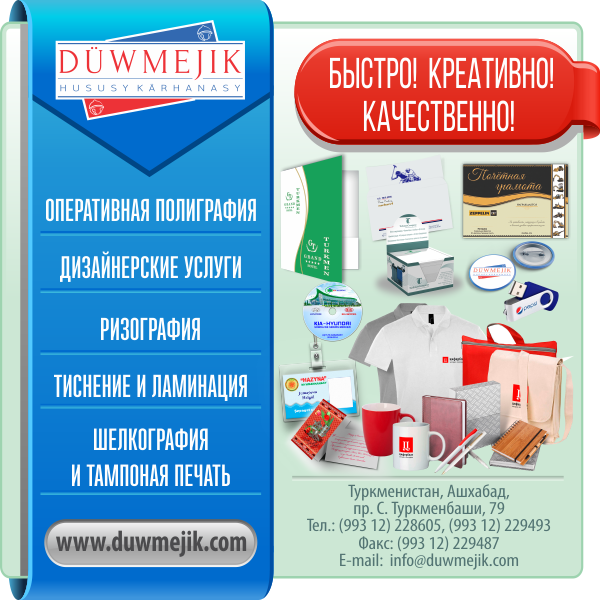 It is the biggest facility of its kind in Central Asia. Construction works for the new fertiliser plant started in August 2014 and the facility was scheduled to start operations in June 2018 but the inauguration took place on 17 September 2018. The project will generate 700 full-time jobs. The required feedstock for the fertiliser project, which integrates an ammonia plant and a urea plant, is sourced from the country’s abundant natural gas reserves. 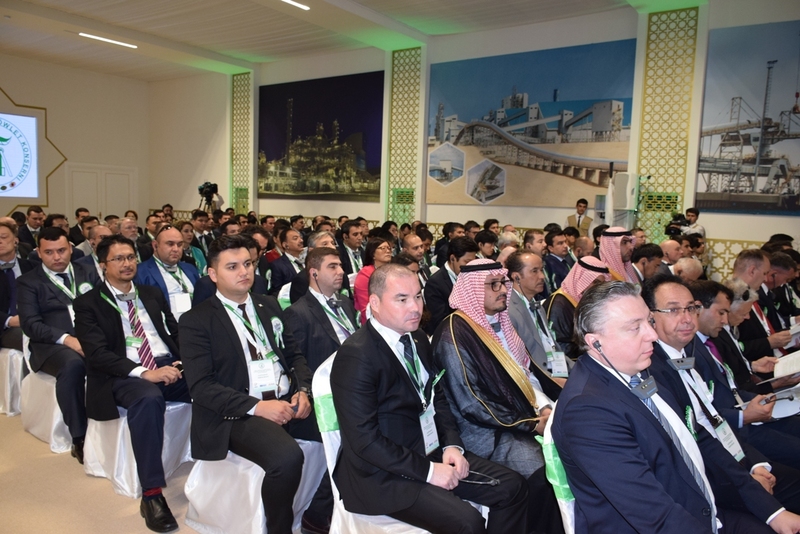 The products from the project will primarily be exported, enhancing the country’s natural gas products, as well as expanding and diversifying its exports and sales. The plant would use one billion cubic meters of natural gas annually as feedstock. The Garabogaz fertiliser plant is built on an area covering approximately 600,000m². The ammonia plant has the production capacity of 2,000t a day, whereas the urea plant has the production capacity of 3,500t a day. The project also involved the construction of a 50MW natural gas-fired combined heat and power plant, equipped with two sets of H-25 gas turbine and generator, supplied by Mitsubishi Hitachi Power Systems (MHPS). Other project components include the construction of internal access roads, a 2.5km-long conveyor system and a road connecting the project site with the Bekdaş Harbour Pier, where the product will be conveyed, buildings to accommodate the workers, and a new water treatment plant. Berdymurat Jumaev was appointed as the director of the plant in May 2018. The plant is officially named Karabogaz Karbamid Zawoty (Karabogaz Urea Factory). The ammonia plant is based on a technology licensed by Haldor Topsoe, who is also responsible for the engineering design of the plant and supply of related proprietary hardware. 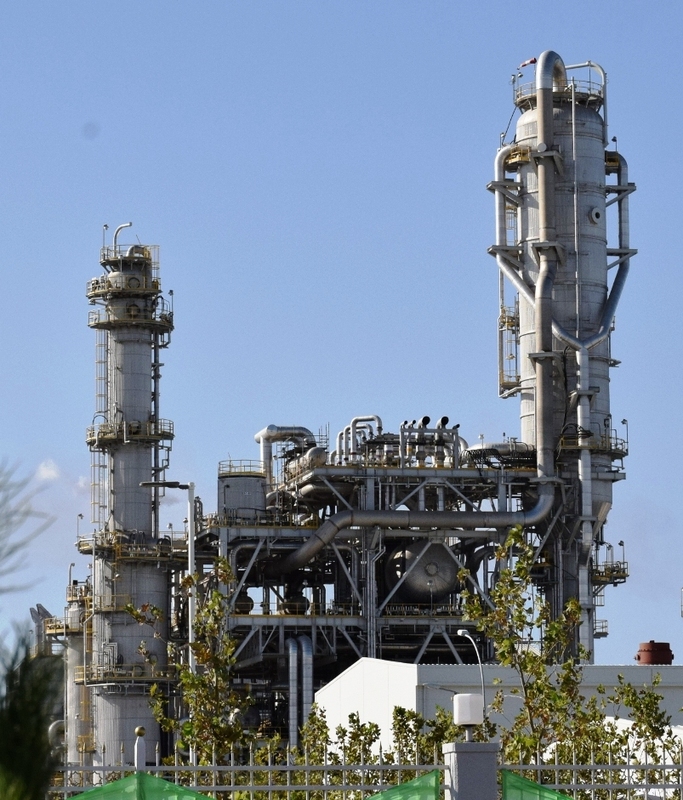 It has additionally equipped the plant with a selective catalytic reduction (SCR) DeNOx unit to treat the flue gas from the facility, reducing nitrogen oxide (NOx) emissions. The urea plant is based on Uhde Fertilizer Technology’s fluid bed granulation technology. The total investment in the project was estimated to reach $1.3bn. A $1.16bn export loan was provided by the Japan Bank of International Cooperation (JBIC), along with private financial institutions including The Bank of Tokyo-Mitsubishi UFJ, Mizuho Bank, Sumitomo Mitsui Banking Corporation and the Tokyo branch of Deutsche Bank. 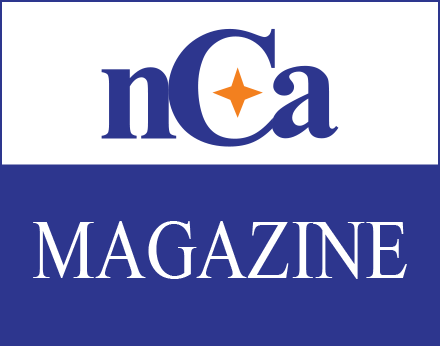 These financial institutions were insured by Nippon Export and Investment Insurance (NEXI). The Turkmenistan Government acted through the State Bank for Foreign Economic Affairs of Turkmenistan (TVEB) in the borrowing. The engineering, procurement, construction and commissioning (EPCC) contractor for the project was the consortium of Mitsubishi Heavy Industries (MHI), GAP İnşaat, the subsidiary of Calik Holding, and Mitsubishi Corporation (MC). MC collaborated with Mitsubishi Corporation Machinery for the project. MC and MHI were responsible for the design, manufacture, procurement and commissioning of the plant, while GAP was responsible for the construction, as well as the detail engineering and design. Superlit supplied the fibreglass-reinforced polyester (GRP) pipes for the cooling water system and supervised the submarine and onshore installation of the pipes. Sarplast suppliedg the associated fittings, flanges and spools. Bektash Port is actually a specialized jetty, mainly dedicated to the export of the products of the Karabogaz Urea Factory. It is based on the reconstruction and modernization of an existing jetty. The facility can handle up to two ships every day. 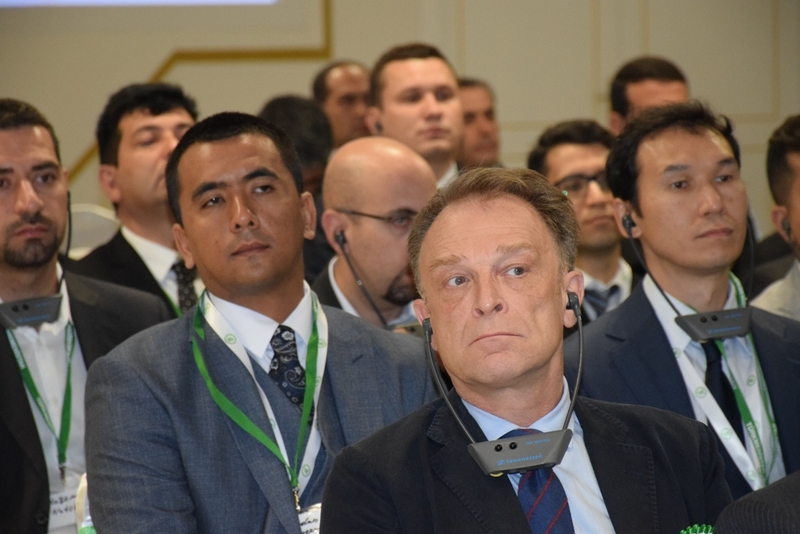 The Karabogaz factory will place Turkmenistan as an important export of Urea, a fertilizer that is universally useful and popular for different kinds of crops. The current worldwide demand of urea is about 202 million tons, expected to remain within this range for the foreseeable future. The price of urea keeps fluctuating depending on the season, demand and availability. The current price is around USD 225 per ton. Going by simple calculations and ignoring the variables, the Karabogaz factory may add more than USD 225 million to the revenues. This is based on the assumption that the entire output of Kagabogaz plant would be available for export, considering that the local demand of urea is already being met by the other facilities of Turkmenistan. 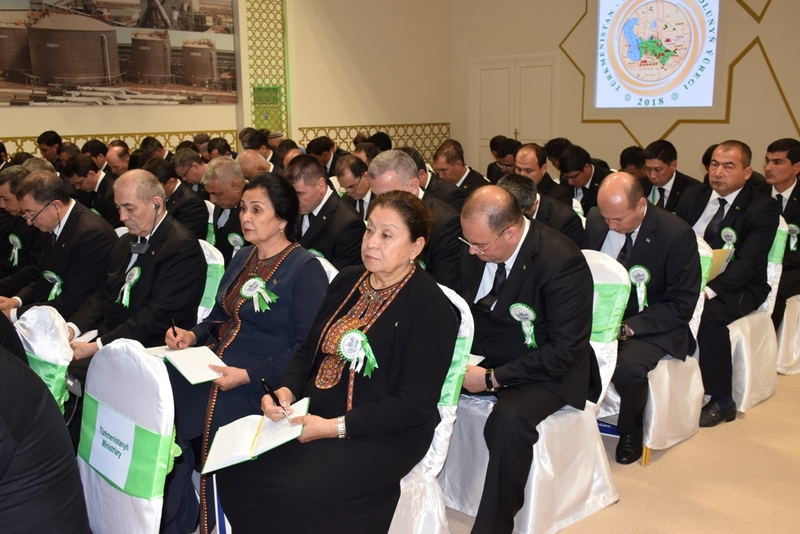 Although about 90% of the world production of urea is used as nitrogen fertilizer, it would be useful for Turkmenistan to explore the other options that can generate more income and contribute to the environment in different ways. Urea is used in SNCR and SCR reactions to reduce the NOx pollutants in exhaust gases from combustion from Diesel, dual fuel, and lean-burn natural gas engines. The BlueTec system, for example, injects a water-based urea solution into the exhaust system. The ammonia produced by the hydrolysis of the urea reacts with the nitrogen oxide emissions and is converted into nitrogen and water within the catalytic converter. Trucks and cars using these catalytic converters need to carry a supply of diesel exhaust fluid (DEF, also known as AdBlue), a solution of urea in water. 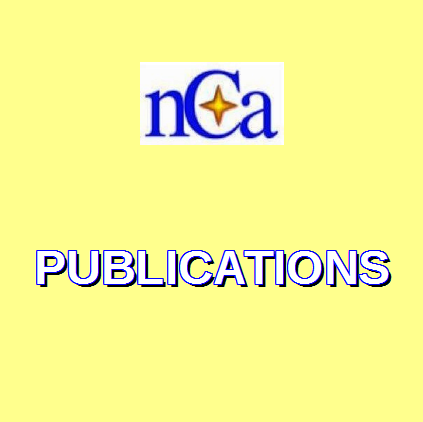 Urea-containing creams are used as topical dermatological products to promote rehydration of the skin. Urea 40% is indicated for psoriasis, xerosis, onychomycosis, ichthyosis, eczema, keratosis, keratoderma, corns, and calluses. If covered by an occlusive dressing, 40% urea preparations may also be used for nonsurgical debridement of nails. Urea 40% “dissolves the intercellular matrix” of the nail plate. Only diseased or dystrophic nails are removed, as there is no effect on healthy portions of the nail. This drug is also used as an earwax removal aid. Urea has also been studied as a diuretic. It was first used Dr. W. Friedrich in 1892. In a 2010 study of ICU patients, urea was used to treat euvolemic hyponatremia and was found a safe, inexpensive, and simple.